See picture for parts included , only as pictured. 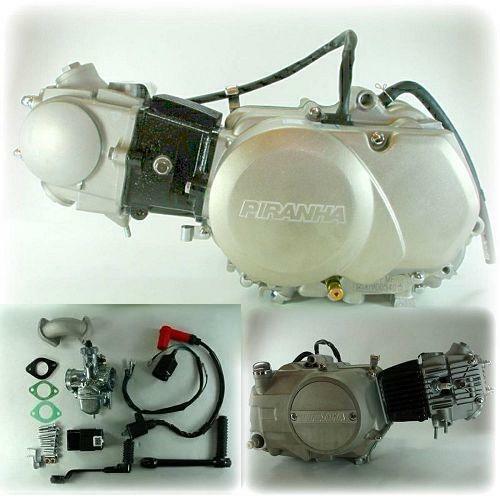 Great Replacment engine or for builds & Projects. Note: We suggest using an aftermarket exhaust to obtain maximum performance. Dont know where to ask for help, but will this engine fit my ..